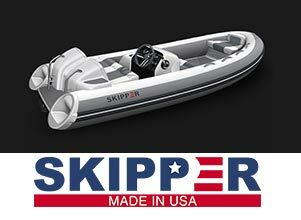 Tender Care Boats is America's leading dealer for new and pre-owned yacht tenders. Consider selling your yacht tender through Tender Care. We are America's largest dealer for pre-owned yacht tenders. Through decades of industry experience, together with the exposure of a multitude of Internet listings and industry contacts, we can find the right owner for your yacht tender. We have bought and sold tenders and inflatables for dealers, captains, owners, and brokers worldwide. Tender Care leverages the power of the Internet to showcase your yacht tender to the most qualified customers. Tender Care's customers are people simply looking to buy, sell, trade or broker a yacht tender. They also understand the high standards within the yachting industry and will appreciate the tender loving care you have given your tender.